BAY PINE ISLAND RD! Incredible grassy lot. 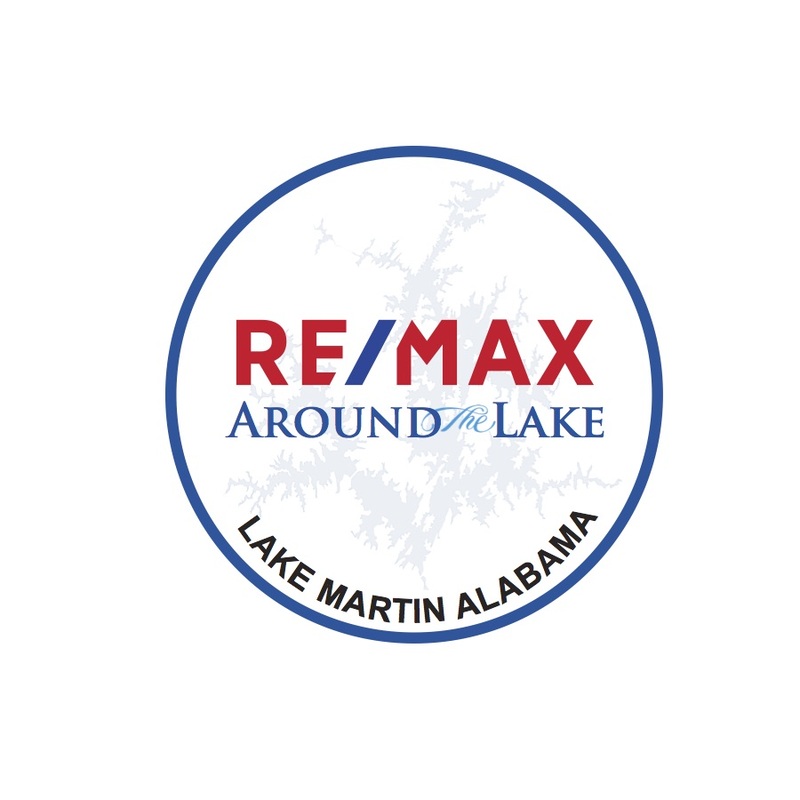 Homes rarely come on the market in this part of Lake Martin. 151 ft of waterfront with a move in ready 2013 manufactured home perched atop the hill offering great views. 2013 home means 2013 septic system and field lines. Boat Launch! Home has extra wide doors and is handicap accessible. Great lakeside porch. Storm Shelter. Seawall. Nice dock. Very accessible to 280, Auburn & Bhm. Not to mention Peanut Point! Get settled in before spring and call today to schedule your showing!